A Single Ply Roof Can Last Around 20 Years Or Longer. If you need single-ply roofing, it is likely that your commercial roof is ready to have a new roof put on it, so where do you begin? With so many options when it comes to single ply roofing, you can have exactly what you want. Your commercial multi-family property’s roof needs to be protected with the best possible roofing system to keep your complex (and the occupants) safe from things like wind, rain, and hail. Here at OnePro Roofing, we know all about single ply roofing and the advantages of what it can do for your roof. Our professional roofing contractors are here to make sure that you know what your options are, and that your roof gets installed correctly so that you don’t have problems like leaking happening down the road. Our company works hard to make sure that your commercial building is as safe as possible. When you give us a call at (321) 354-1600, we can go over your options with you and figure out what would be the best roofing system for you based on the type of roof you have, your budget, and where you are located. Some roofs need something that will protect from water and others want help saving money on their energy bill. No matter what it is, we are here to make sure that it is exactly what you want. We only have licensed, trained, and experienced roofers on our team so you can have peace of mind and comfort knowing that we know exactly what we are doing. If you have been looking for a company to install or repair the single ply roofing on your apartment or condo property in Winter Park, FL, call us today and let’s get talking! A TPO Roof Is Strong And Will Keep Your Roof Waterproofed. If you have a commercial building, you have probably heard of TPO roofing before. TPO stands for thermoplastic polyolefin and is a synthetic material that is commonly found on commercial roofs. This material can also be used on the roofs of RV’s as well when they have become damaged or old. This is a great way to keep your roofs as solid as possible while also keeping it affordable. Although TPO roofing is relatively new in a sense, it has changed the commercial roofing game immensely. In fact, TPO does what EPDM and PVC do, all in one. These roofs are waterproof and are naturally resistant to UV rays and heat while still remained environmentally friendly and even are recyclable as well. These TPO single ply roofs can last on just about any roof for a very long time which makes it a great investment and something that you will be able to depend on to keep your roof safe from damage and leaking. If you want to know more about TPO and see if it is right for your commercial roof or RV, give us a call at (321) 354-1600 and we will be happy to help you. EPDM Roofs Are One Of The Most Popular Options For Single Ply Roofing. An EPDM roof is an extremely reliable roofing material that has been protecting commercial roofs for over 40 years. This synthetic rubber roofing membrane is used in two different ways. It can be adhered to your roof fully by being mechanically attached or you can choose to have it ballasted which would allow it to be sealed down with liquid and sealed that way. This option of single ply roofing is very popular is typically the number one choice for most contractors because of the overall protection and long-lasting benefits that it offers. One great advantage of this roof is that it can be applied to most shapes and sizes of the roof, but it most commonly used on low slope roofs. This seamless roof creates a barrier that will not allow water to break through, which means that dirt, mold, and rust are not something you will see when you have this installed. Call us at (321) 354-1600 to get more information or to schedule us to come out and give you an estimate and quote. PVC Roofing Is a More Affordable Option For Single Ply Roofing. PVC roofing is something you may be familiar with. That is probably because it is an industry favorite and has a slew of benefits that have made that happen. Some of these benefits are water, fire, wind, hail, and chemical resistance, just to name a few. Depending on the size of the roof and what kind of roof you are putting it on, PVC will vary with price. That being said, PVC single ply roofing is typically an affordable option that is often times better than many other materials that would cost you a lot more. This roof is extremely strong and durable because the seams are welded down for optimum protection and strength, making them airtight to water, dirt, and any outside material from getting in and causing problems. This also means that they are able to last a lot longer with minimal maintenance because their protection is undeniable. Huge benefits for a large-scale property like an apartment complex or condominium build! If you have been thinking about making your roof a green roof with plants that grow over time, this is a great option to put underneath it because it will have no negative effect to the roofing system or your plants. If you want more information on PVC roofing in Winter Park, FL, call us at (321) 354-1600. 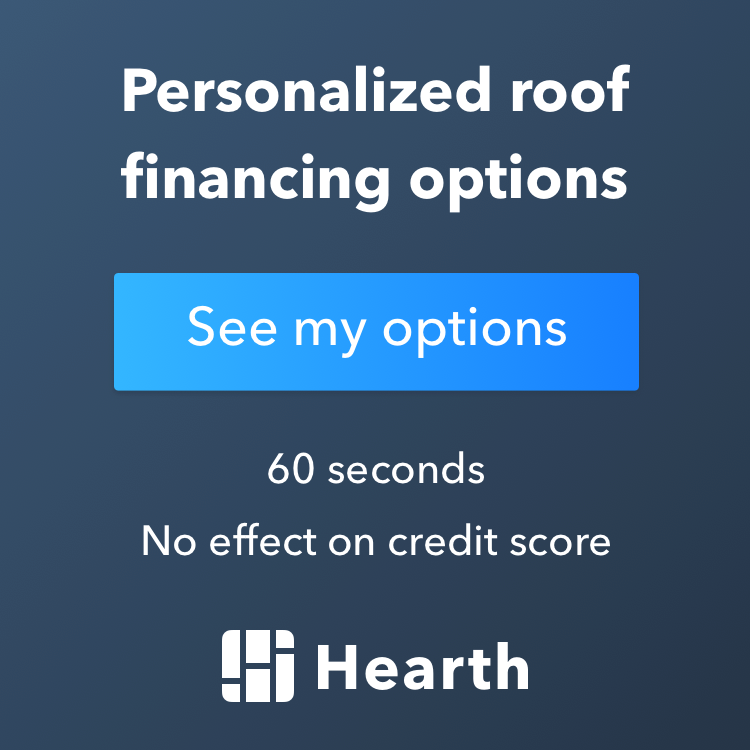 Updated on February 28, 2019 at 4:52 pm by OnePro Roofing.